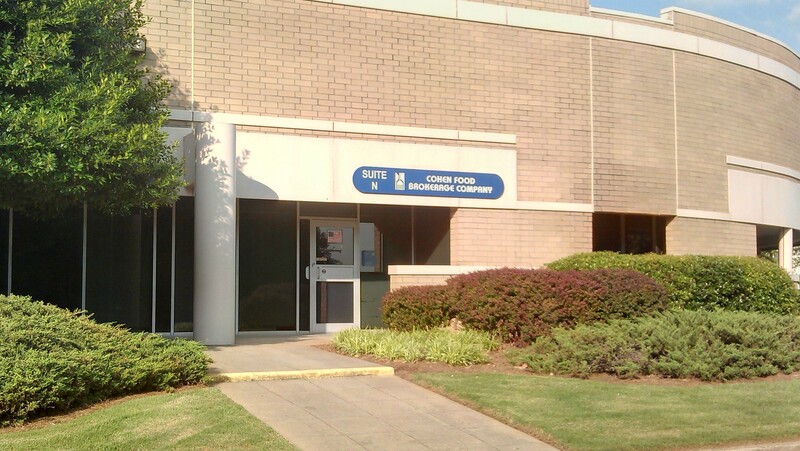 Cohen Food Service Company, a Georgia Company, was founded on a simple Philosophy of supplying our customers both foodservice operator and distributor, with the best value in sales and services. We believe in great customer experiences. We have over 22 years average of Foodservice and Retail/Deli experience per person and an average of 10 years per person employee retention. 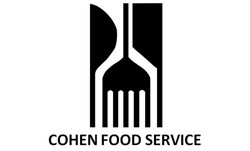 Cohen Food Service Company, an independent company, with corporate discipline, is proven to be the "Best In Class" as a Sales Agency for our Principals. In 1972 our founder, Doe Cohen, left an “institutional” distributor to create an “institutional” Brokerage. Doe saw a need to add value to products and sales to the distributor for the manufacture that lacked local street knowledge. 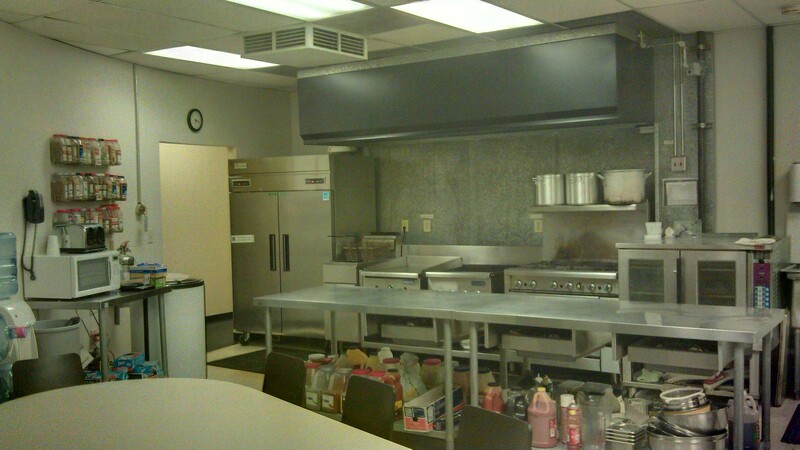 To this day, we have stayed true to this “value added manufactures concept” now in the Food Service arena. Segment specialist!! 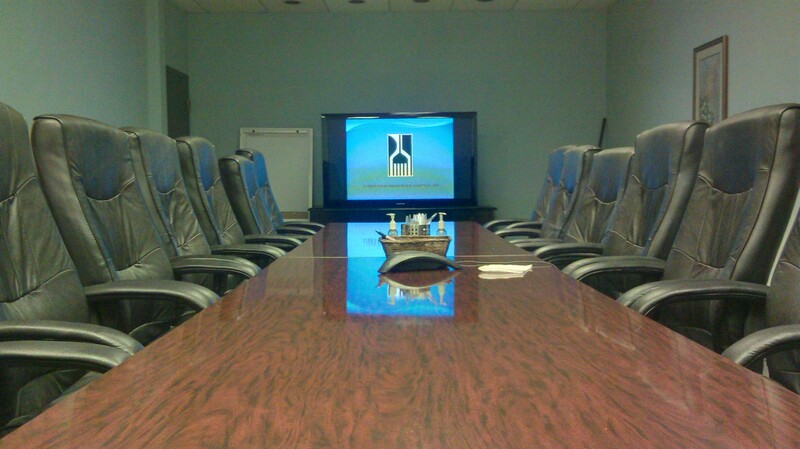 We have gathered experts in food service segments, commercial and non-commercial. We have real pros in K-12, Healthcare, Center of the Plate, C & U, Corp. Chef, Military; all coming together in harmony of accountability and teamwork. Our customer is the most important entity in our business. Our customer deserves the most customer service experience. They are the lifeblood of our existence.